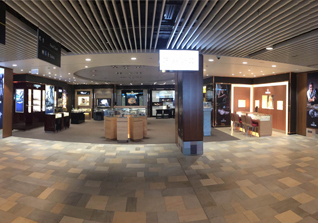 JR/Watch Co. at Auckland Airport offers a sanctuary of indulgence within the hustle and bustle of the busiest airport in the region. 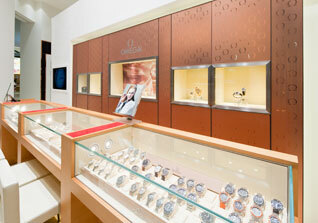 Just take the escalator to the upper level where you will find the world’s most prestigious watch brands on display. Knowledgeable staff will guide you in securing a magnificent timepiece at a tax free price whilst you sip on champagne and enjoy the luxury surroundings. 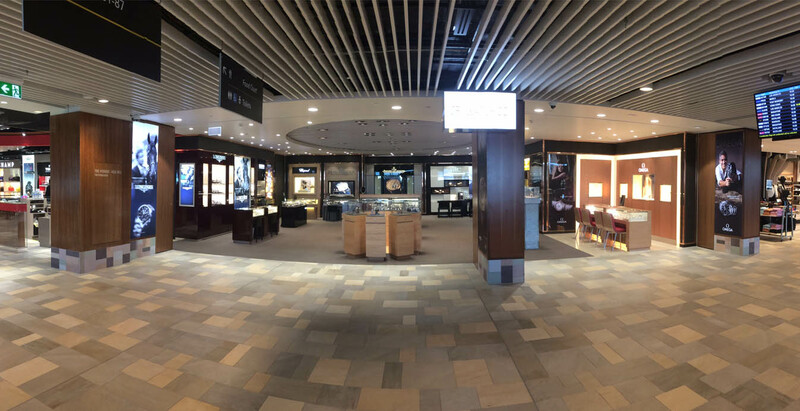 Lotte Watch Co, a luxury watch boutique is accessible to travelling passengers at Brisbane International Airport. 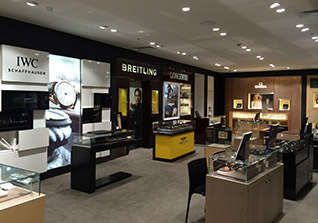 Experience the craftsmanship of the world’s most exclusive brands in the luxuriously appointed boutique of Lotte Watch Co. Every aspect is designed to showcase our extensive range of prestigious designer watches. 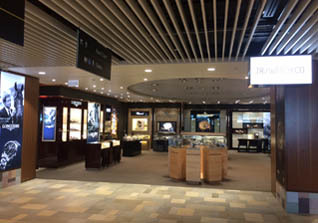 The process of selecting a designer timepiece at Lotte Watch Co is a unique shopping experience. Our trained consultants possess a passion for fine watches and their expertise will guide you to the perfect selection from our superb collection. 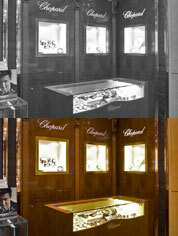 Take pleasure in our exquisite selection from the world’s finest watch makers. 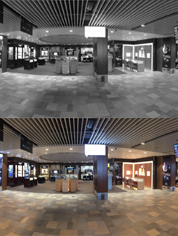 Located at Brisbane International Airport, you can be assured your visit will leave a lasting impression. 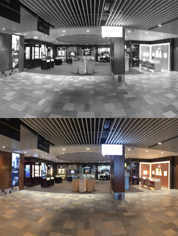 Lotte Watch Co for the ultimate experience in time. 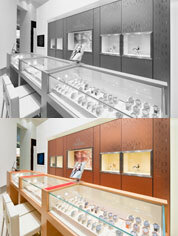 At Lotte Watch Co our business philosophy is to provide our customers with great service and quality product. A fundamental part of this philosophy is the support and commitment of our team members. Lotte Watch Co is committed to a fair approach to the recruitment, assessment and selection process, ensuring consistency with equal opportunity principles. We have exciting career opportunities that arise and are always on the lookout for people with a positive attitude and proactive nature. 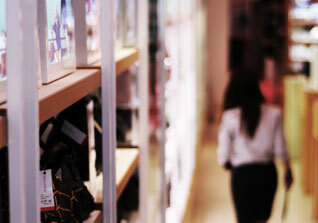 We invite you to express your interest in pursuing a career path within the Lotte Travel Retail Group. 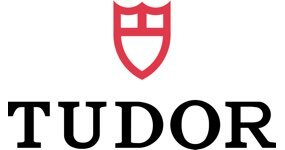 Please review our current vacancies online at www.dux.worldmanager.com/careers to apply. When forwarding your application, please attach a cover letter outlining the area in which you would like to work. Should we not have a related position available, we will retain your details in our “Talent Pool” for future contact when a suitable role arises. Visit us in-store to experience first hand our excellent customer service and browse through our wide range of product. 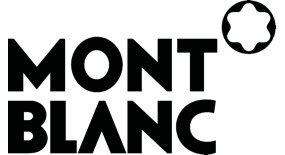 Not all products/brands available in all stores.